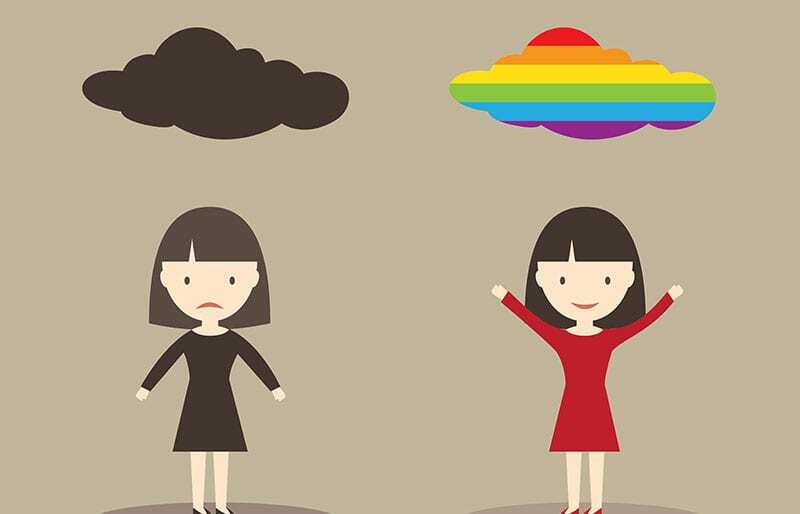 Research shows that Cognitive Behaviour Therapy (CBT) is an effective therapeutic approach to treat various conditions in particular Depression and Anxiety. It is a logical and practical approach that can bring lasting relief after short-term treatment. CBT is a term used for a school of therapies that share the belief it is not what happens that results in what we do and how we feel, instead it is how we view and interpret what happens that gives rise to what we do and feel. This is an idea that has existed for a long time as can be seen from a William Shakespeare’s quote: “There is nothing either good or bad but thinking makes it so”. CBT assists people in identifying how their interpretations of situations they are faced with affect how they behave and feel. Best CBT practice is to identify not only people’s automatic negative thoughts, but most importantly their core believes. Automatic negative thoughts are those immediate, quick thoughts that go through your mind in response to a situation (for example, I’m going to fail my exams). Core believes are those at a deeper level that represent your underlying views of yourself, others and the world around you (for example, if I fail my exams, I am worthless). Once you have been able to identify these believes, you are taught strategies to dispute them and replace them with more constructive and realistic ones. At Vida Psychology we provide you with Psycho-education so you understand how your views of yourself, others and the world impact on your behaviour and emotions and what and how you can change these views. Behavioural tasks to put into practice strategies are mutually agreed on in therapy and you become accountable for completing them. Behavioural tasks allow you see for yourself first hand the accuracy of your believes. It is empowering for the people we help realise although there are instance they may not be able to change, they can affect how they feel and behave by taking control of their thinking. 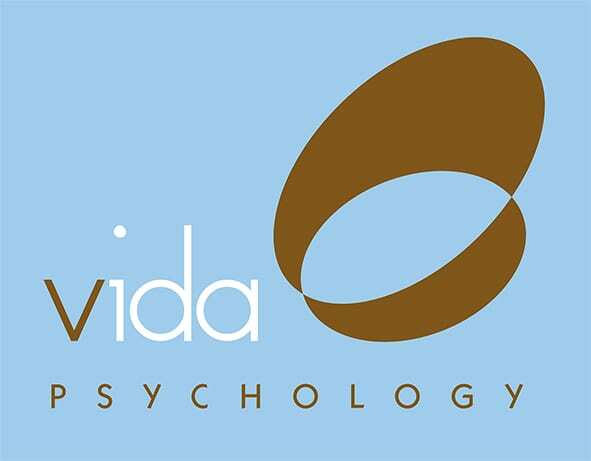 Psychologists at Vida Psychology have completed various Professional Development CBT trainings including CBT Certificates from Australia’s leading professional CBT training organisation – CBT Australia.